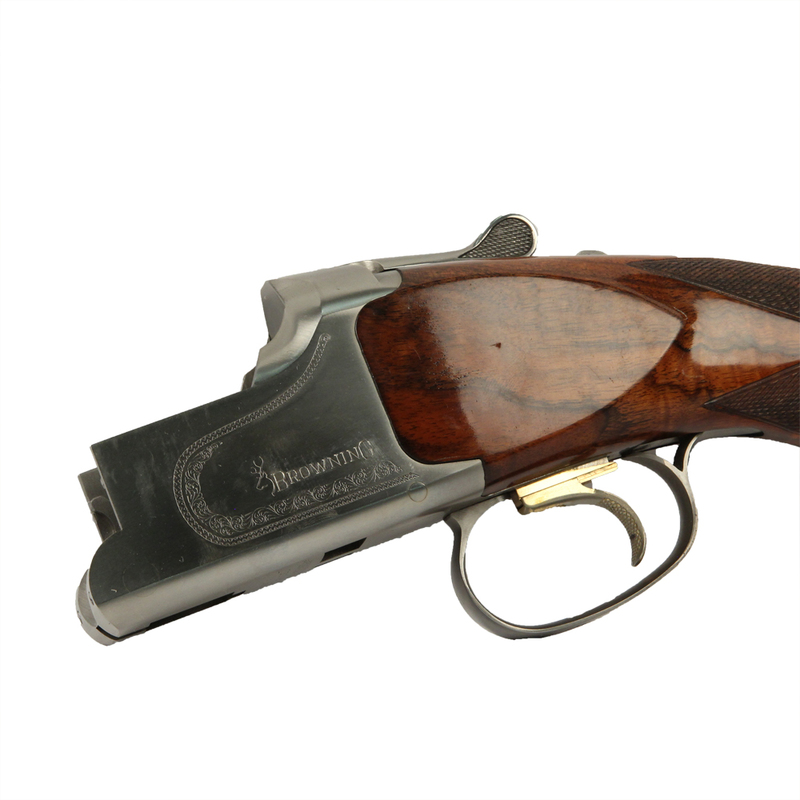 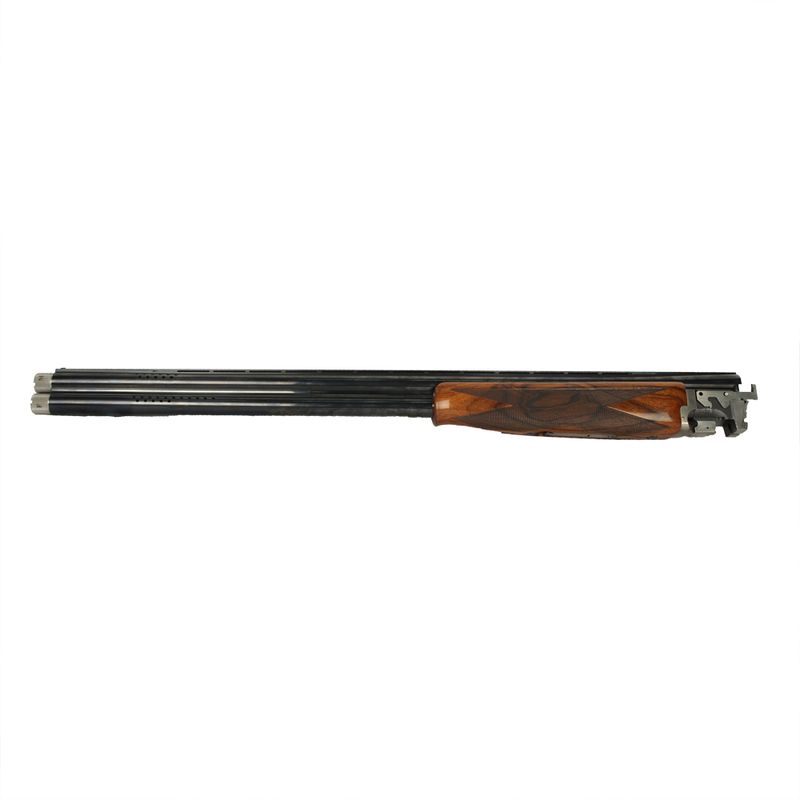 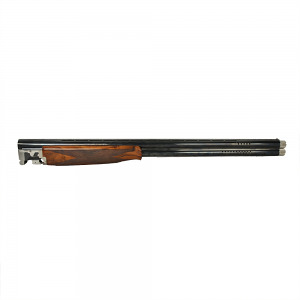 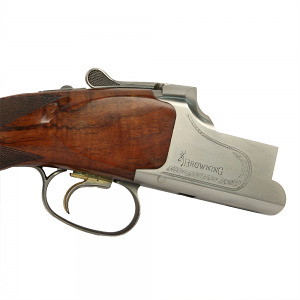 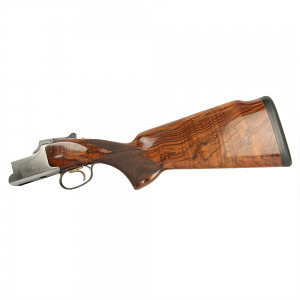 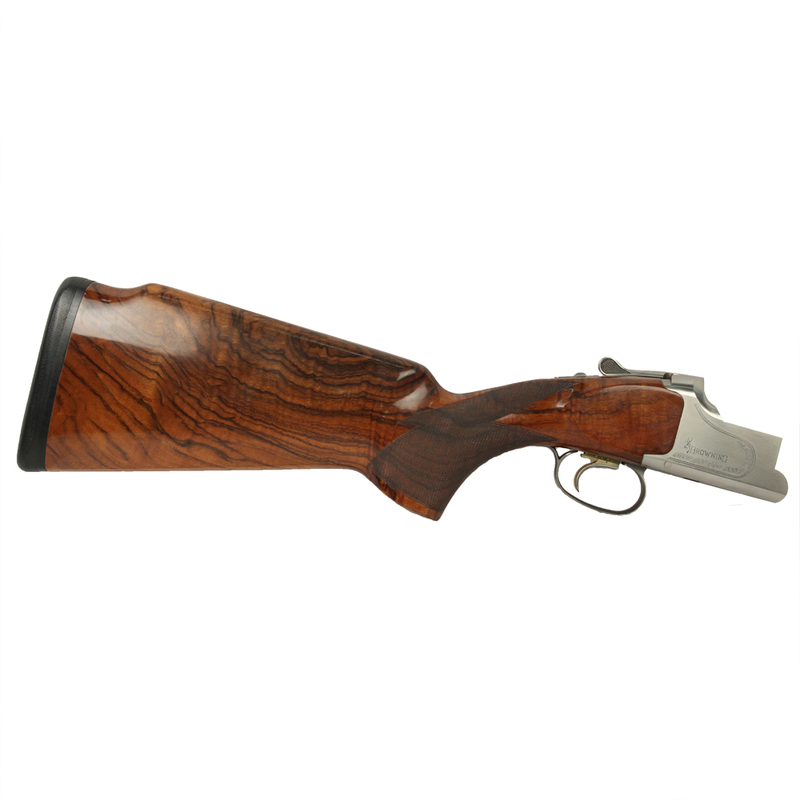 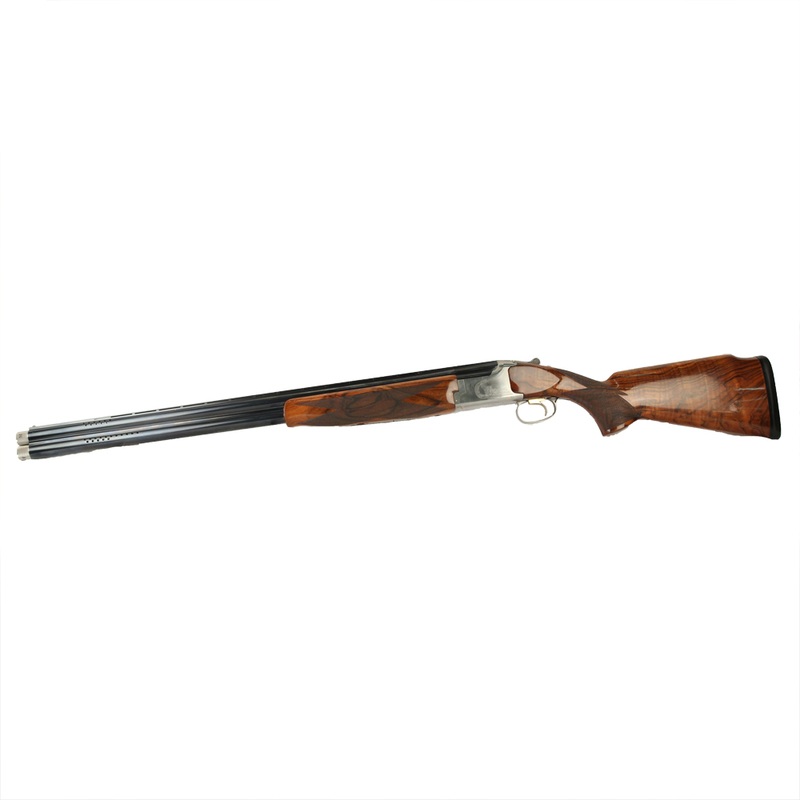 Excellent condition Browning 325 Grade II Over/Under 12ga shotgun. 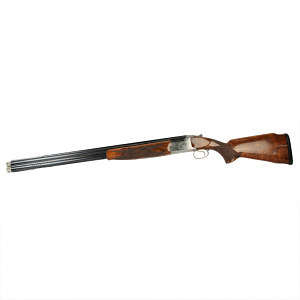 28" vented barrels with invector plus choking, checkered stock and forearm, top tang safety and single selective trigger. 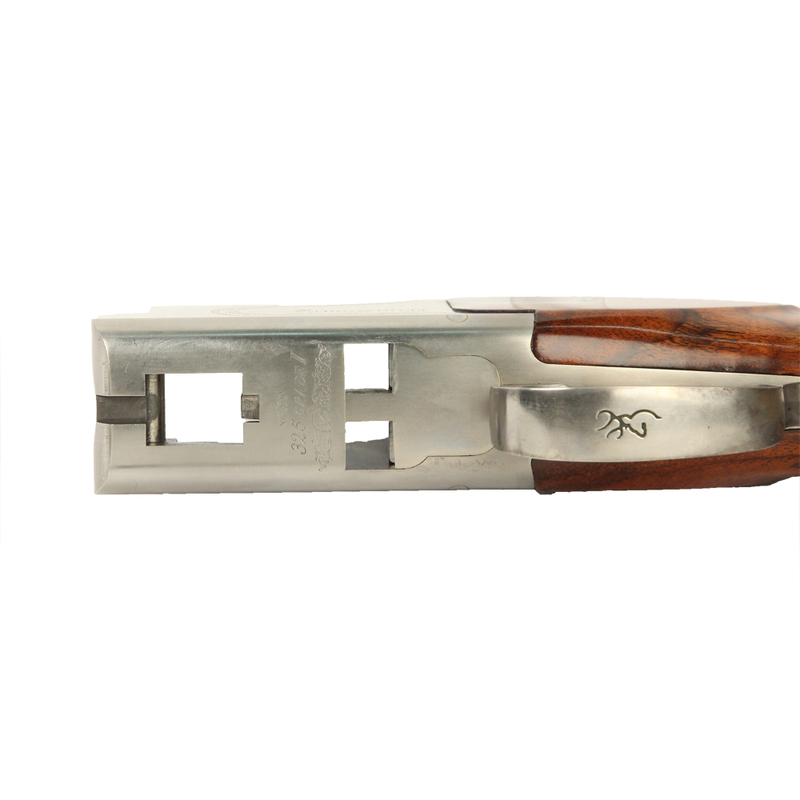 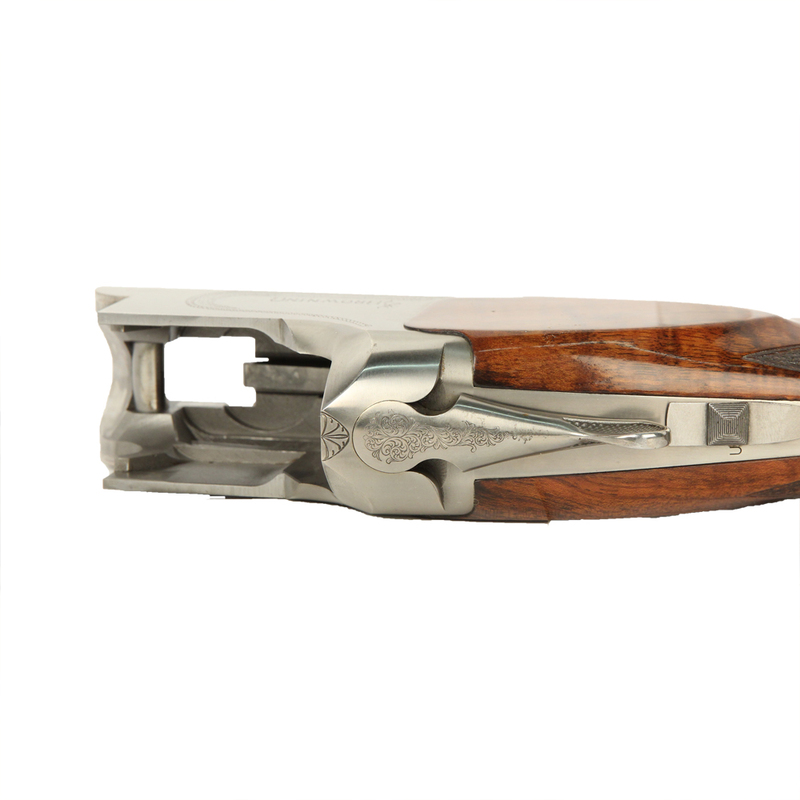 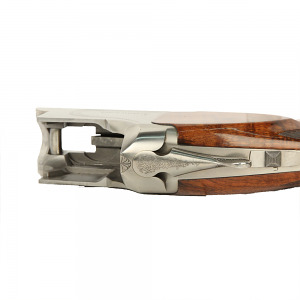 Shotgun will ship in Browning lined hard case and 5 total chokes.